The players and the stakes are getting big and bloody. Time to retool and punch fate in the face. 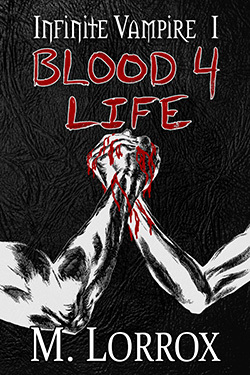 Life in the blood — death in the blood. 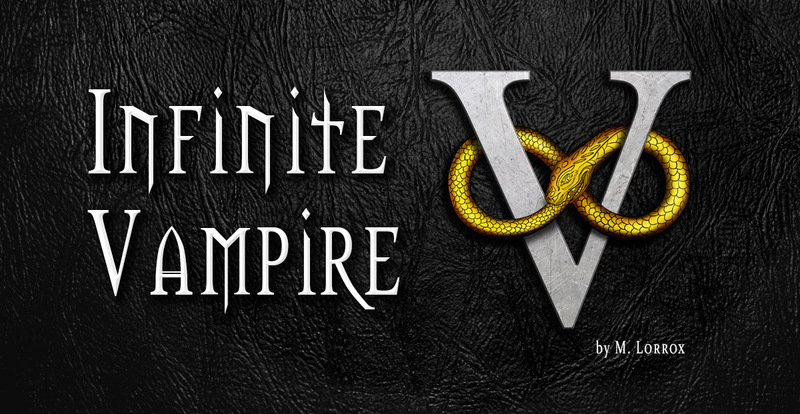 Infinite Vampire is an awesome fictional world by M. Lorrox. 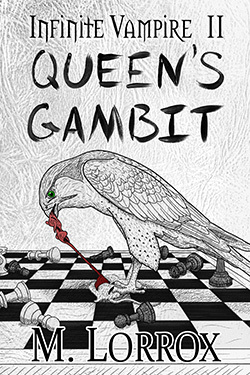 Published in 2017, the 500,000+ word series is timely, fast-paced, and filled with vampires, zombies, explosions, and touching ‘coming of age’ type-baloney. 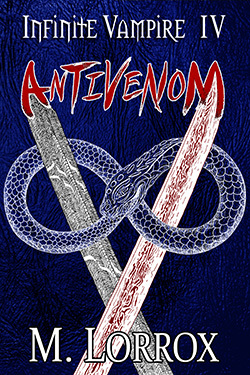 The world includes a series of alternate-present-day novels, alternate-present-day novellas, multimedia artwork, online experiences, and alternate-history graphic novels (telling the backstory of the world and its characters). Start the adventure today, FOR FREE, by downloading the series prequel, SOPHIA'S JOURNAL! 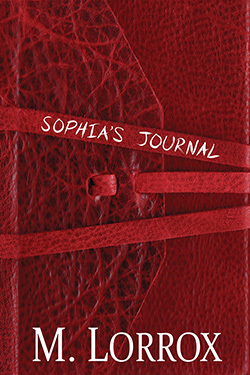 SOPHIA'S JOURNAL is now available as an audiobook! "You have to change the title! 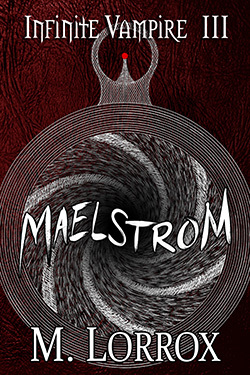 Through the writing, you're delivering Mozart, but the name and cover screams Heavy Metal." "This isn't a page-turner, it's a page BURNER! This thing reads like it's on fire." "Infinite Vampire grabs you by the throat and doesn't let go!" Sign up for free exclusive content and updates! I﻿ hate spam﻿﻿﻿ ﻿﻿﻿more than ﻿zombies﻿. I'll never send it. Unsubscribe ﻿﻿﻿﻿whenever.